Lizards need good bacteria in their guts to stay healthy just like humans do, but climate change could kill a lot of the microorganisms that keep their digestion running smoothly. The environment getting just a few degrees warmer is enough to wipe out a third of a common lizard’s gut bacteria, a study in Nature Ecology and Evolution found. Researchers came to their findings by turning up the heat in lizard enclosures, by 2 to 3 degrees Celsius. A common lizard, also known as a viviparous lizard, is among the most northern-dwelling lizards, living above the Arctic Circle in Scandinavian countries. The BBC reported it can also be found in other parts of northern Europe and Asia, hibernating through much of the coldest weather. The common lizard is known for shedding its tail or going underwater to evade a predator. To eat insects and gastropods like snails, common lizards need their digestive systems to work properly, and certain bacteria help that process along. 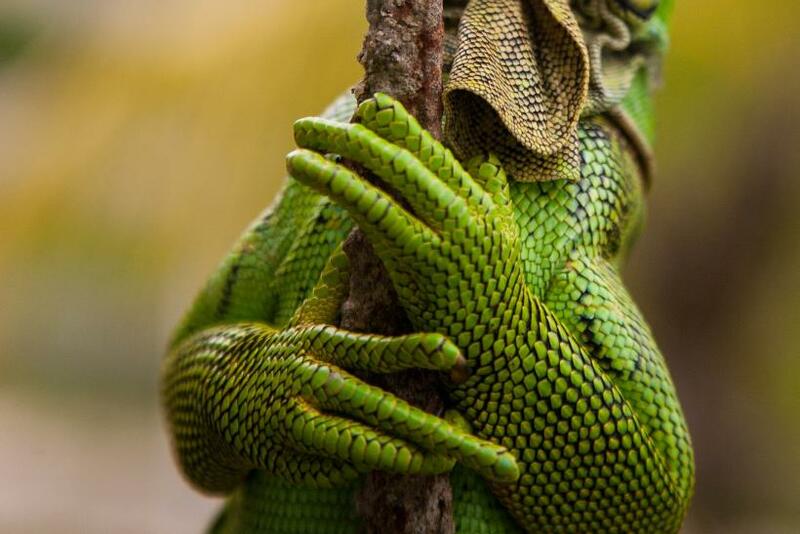 But simply turning up the heat a few degrees — a small change but one that reflects what some scientists predict for the coming years in environments like the ones where these lizards live — throws the whole system out of whack. 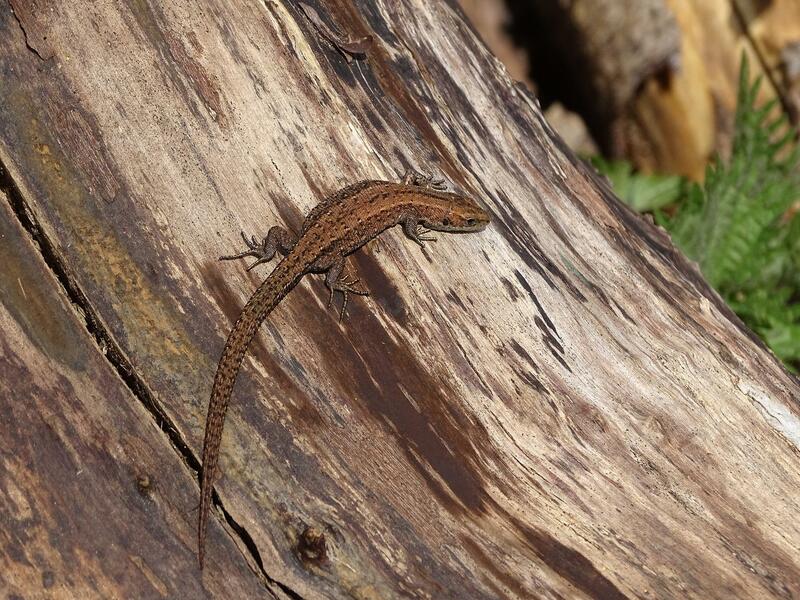 “Our research shows that a relatively small rise in temperature can have a major impact on the gut bacteria in common lizards,” Elvire Bestion said in a statement from the University of Exeter. Scientists from both that university and from the University of Toulouse worked on the project. Samples of the gut bacteria from lizards in the warmer enclosures showed far fewer bacteria than their cooler counterparts. Reducing the diversity of the bacteria in a lizard’s digestive system comes with “possible negative consequences for host survival,” the study said. And the researchers suggested other cold-blooded animals, like other kinds of reptiles and amphibians, could see similar changes in slightly warmer temperatures. Gut bacteria is mostly known for its effect on human health. In addition to being tied to the ability to digest food and weight, some scientists have fingered gut bacteria in various conditions, even ones as seemingly unrelated to our stomachs as mental health and mood, because of how the gut is connected to the immune and nervous systems.